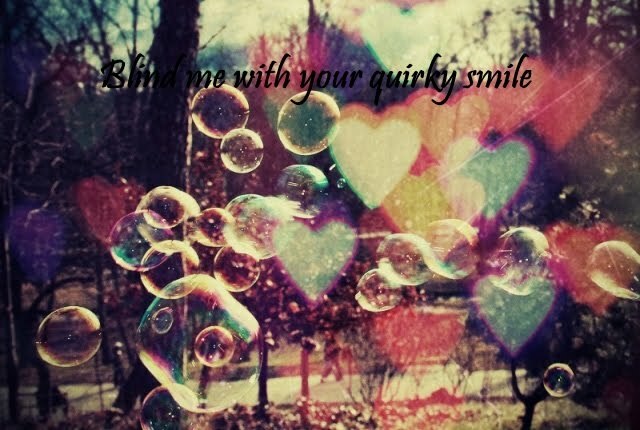 blind me with your quirky smile ★: You DARE touch me? Quoted from a friend of mine. 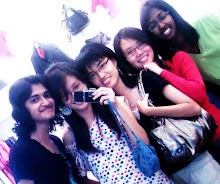 When we were talking about TSG's friend and an imaginary event which involved romantic love songs and dreamy stares. Both of them are actually like....on less than friendly terms. And I think he doesn't even know her name. Or mine. And yeah, I made a decision in these few days. It's quite a big one. And I don't think I'll regret it. Bah. I'm being so vague. Well, I'm allowing myself an option that I never considered seriously. But after mulling over for a long time and discussing about it, I think I'll do it. Although it'll be another year of waiting. Erm. I should think that I've successfully confused you? Lol. Don't mind me, I sometimes confuse myself even. On to other stuff, BIG BANG won ler. No lah. Actually I feel normal. Maybe haven't hit me yet that it's probably the last time seeing G3 again.